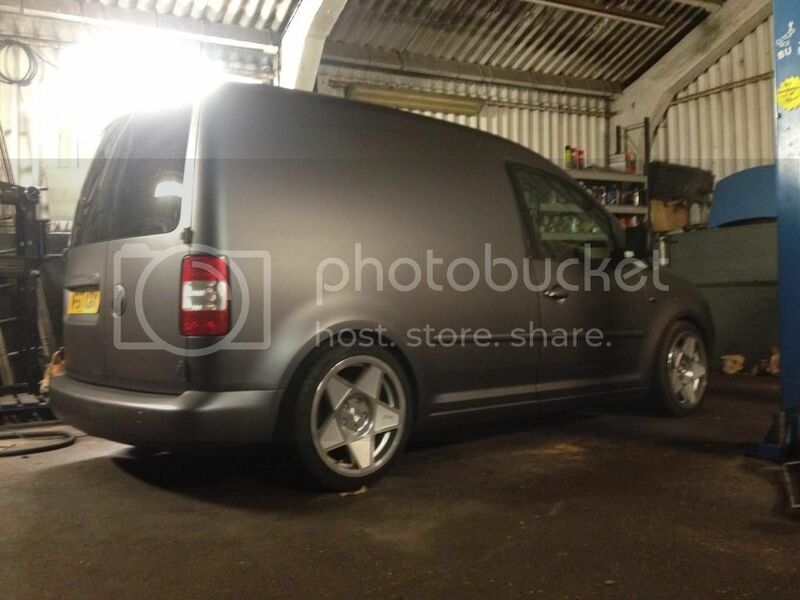 Got my caddy plasti dipped Friday and Im properly chuffed with how it turned out.. Was nervous about the finish, durability etc but after talking to the guy that did it and seeing the van done its defo money well spent compared to vinyl wrap or re-spray..
How much did they charge you ? Cheers for the comments guys. Was £400 but it's going back to have the door shuts done as they ran out of black base..
Where abouts you based mate?? Mitch_030 wrote: Where abouts you based mate?? Ah right. Got it done by a company in the Midlands but I'd imagine there's someone closer to your neck of the woods that do it..
Really cool with the matte finish! What is the color? Hard to see on the pics. Dark grey or black ? 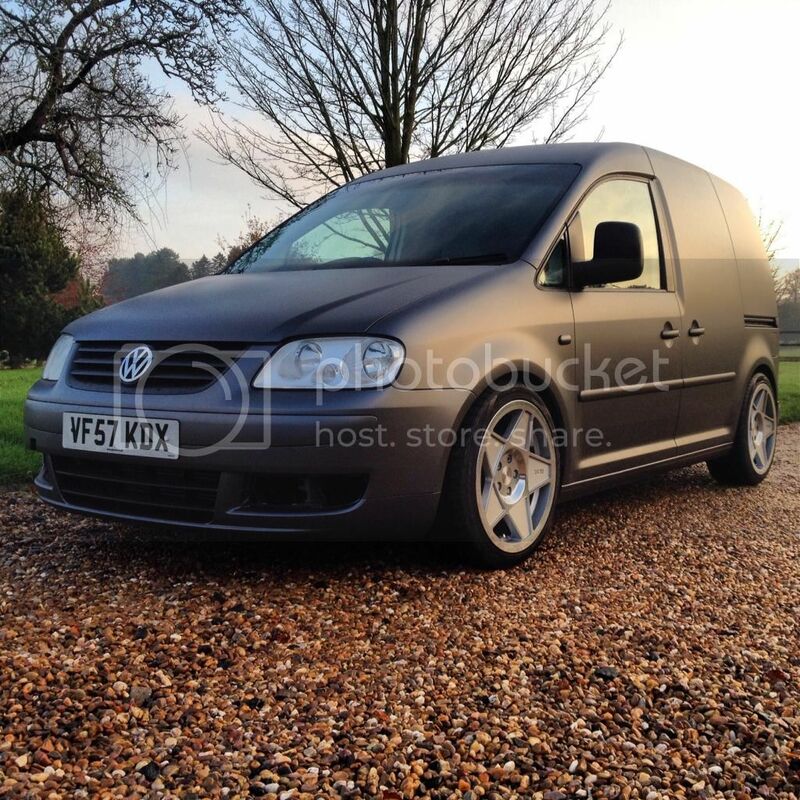 It's not a colour as such mate it's a graphite pearl that I then mixed in a very small amount of brown pearl.. They're mixed in with a clear top coat that's sprayed over the black base coat..
Really looks the part. Love the colour!